How Social media plays important role in political campaigns? It won’t be wrong if I say “The winning of any political party is largely dependent on Social media or IT cells nowadays”. Social media is the most influential platform to attract a maximum number of voters on the favourable side. People never miss a chance to praise, support or criticise any political party even though they are not active on political issues. When there is the new buzz in the world, voters like to comment and goes with a majority and even give votings according to a majority. This is the reason, Political parties keep updating their views and steps on their respective pages to influence voters to get maximum favourable votes. Candidates and supporter keep updating their views on facebook and twitter account. Social media is a tool for the government to spy on people and follow their activities online, but in terms of roles, the social media delivers the ‘news’ from the government. There are some of the ways which influence political campaigns through social media. In pre-election days, parties and supporters keep on updating the news and views about their supporting political parties. They keep on posting about the development goals and promises that if they will get a majority they will surely give their best efforts to develop the economy. Social media is the best way to interact with the general audience to influence them and magnetize to their political party. Though you can check the news on news channels on television, social media has taken this one step further by updating news on facebook and twitter so that those who are travelling, sitting in their offices or those who are not active on television can get latest updates about the happenings with political news. Most of the audience use social media to get latest updates or to know the whole story about the breaking news. This means that you get all of the latest trending news stories and opinions shared by your friends whenever you log on. Politicians like Rahul gandhi, our respected PM Mr. Narendra modi, HD kumaraswamy etc keep on posting about the headlines and news in politics. 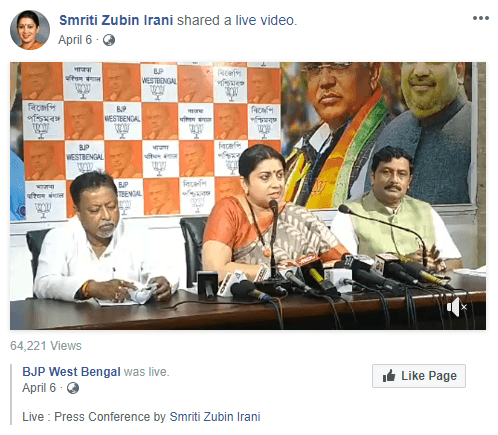 Political campaigns are influenced by every story or move whether the event is genuine or fake, that get circulated on social media like rumours. It is very difficult to separate true news from fake news. Rivals start making GIF ’s, fake images, memes, links and rumours about political parties and leaders and the general audience believes on those creatives. There are also sites with political biases and posting untrue controversial stories. It’s very easy for the audience to get influenced by this type of stories or theories. It is very necessary to segregate the actual news and fake creatives to keep your voters favourable. Here we will discuss a recent scenario during elections in karnataka, even there were stringent security on polling booths and police patrolling prevented violent activities, witnesses said elections conducted on 12th may been solely peaceful, still there were rumours on communal clashes in an polling area, Cops inspected and found no sign of violence. 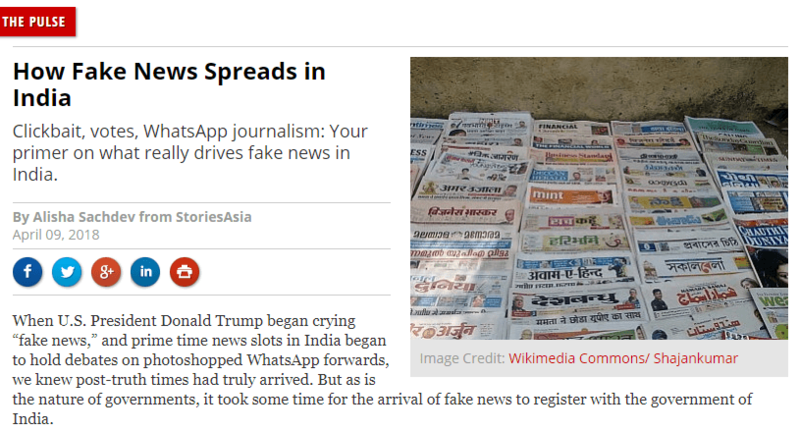 These type of fake news create buzz during elections which affects election results. This point has a positive impact on politics through social media. Voters and supporters can interact with politicians on a virtual platform or they can attend an offline event. Politicians and parties conduct the event to interact with general citizens. This is basically done to influence voters for the sake of development or social welfare. With the advancement of technology, it has been easier to interact with anyone through live streaming on facebook, twitter and Instagram. People don’t have to move from their location for direct interaction. In Live event politicians try to generate maximum people showing sympathy. Political polls plays very important role in elections, not exactly elections but to show the result pattern of elections. Asking polls on social media can help to know the habit, likes dislikes, and choice of voters. Choices posted by voters influence others too. It has a big influence on elections. Political polls can be Self attainable forecast. Due to advancement in technology; social media has been a big platform for sharing views, like dislikes and choice pattern. There are new proposal options for internet voting on social media platform. Social media is a platform which is more influential than anything. 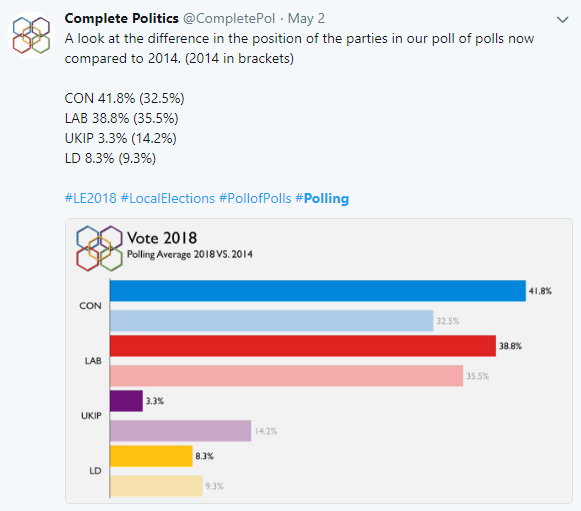 The technique of polling on social media is more accurate and common. Due to social media has become very popular, its impact on politics is increasing over time. Results are very interesting to observe during the time of elections. In case you’re hoping to have an intense inquiry stage readily available during the election season, Social media is the most viable platform.